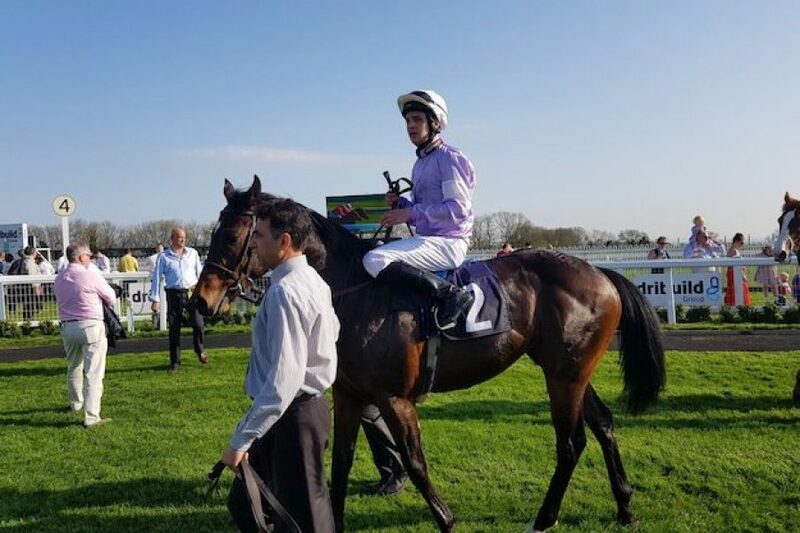 A winner for the Norman Court bred KINKS in the juvenile novice median auction stakes at Bath on Friday evening saw SIXTIES ICON yet again produce a juvenile winner over the minimum trip and give us all a boost after a very hectic foaling season. 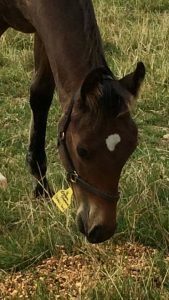 Life has been incredibly busy but the rain has finally relented and the flat racing season is now underway – so much so that we’re well aware that we need to update the website with all of the new babies! With the newborn foals in mind though, It was rather poignant that I was trying to extracate the chain harrow from under the water trough in the lower field as KINKS was winning his first race – the very same paddock that he spent his formative months here at the Stud. Trained by the in form Mick Channon – David Hudd, Chris Wright & Ann Black’s son of Sixties Icon did nothing wrong on his debut at Kempton two weeks ago, finishing second to a nice David Evans trained two year old but KINKS put that experience to good use on Friday as Charlie Bishop went forward from the gate and asked his charge to extend in the closing stages as the newcomer Tin Hat pushed him all the way to the line. KINKS battled on and always held sway although it wasn’t easy as the official distance of a head. But KINKS looks fairly typical of so many of Sixties Icon’s progeny; good looking, tough and able to win at the minimum trip, with the predictable promise that he’ll get further in time. Mick Channon was delighted for all connections. “Chuffed for David, Chris & Ann who have this lad as their second to year old winner of the year, having taken the Brocklesby and a similar event at Bath with IZZER. The KEMPTON race was very pleasing but I couldn’t help feeling that KINKS was caught out that day as he was headed without having chance to respond. Yesterday though Charlie always had the revs up because by no means is he a sprinting type. He’s an individual who will be a miler by the end of the season I’d imagine but he’s got a great action and wants to get on with the job.